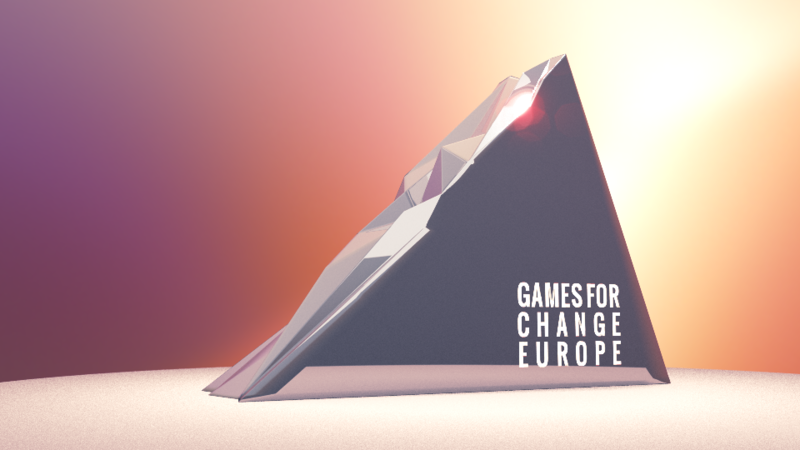 We are happy and proud that we have a Games For Change Europe 2014 award winner in our team. Volker Zerbe and his team won the Games for Change Student Challenge 2014 with the game Outcasted. The game establishes a consciousness towards the social exclusion that homeless people experience every day. You slip into the role of a person that is living and penhandling on the streets of an average western city. The main task is to beg from the passing pedestrians in order to receive monetary or material attention. As you find yourself being ignored by most of the passer-by‘s, your goal is to find someone who is willing to start a conversation in order to learn about the reasons and circumstances that were responsible for your situation. Congratulations to him and his team. Outcasted – Oculus Rift Game Trailer from Volker Zerbe on Vimeo. Tagged G4C, G4CEfestival, g4ceuropefestival, OUTCASTED, price, winner. « Magnet-O-Bro got a funding!